I’ll be giving a talk, as part of the 2008 ISOTech conference that will delve into use of web 2.0 in insurance. I’ve written before about what web 2.0 is and how to leverage it as well as about the rising adoption rate according to McKinsey. 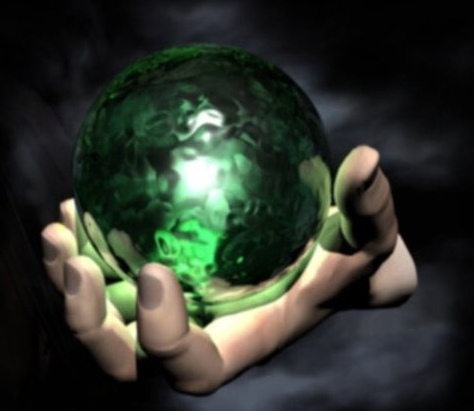 It seems that both of them are taking a very narrow view to what web 2.0 is and as to what social tools can do to help any organization including insurance companies in improving their internal and external communication and collaboration. 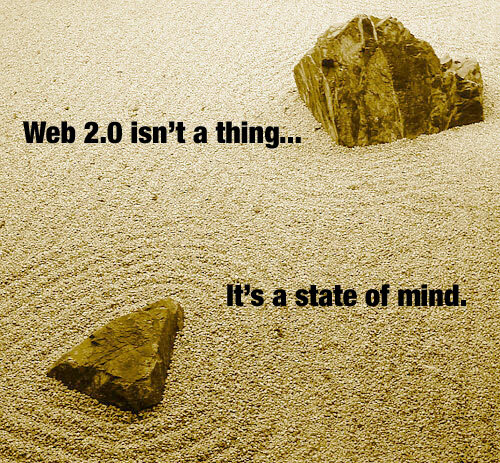 First, you need to accept that web 2.0 is more than just a technology. It is a set of attitudes that if adopted, govern the use of existing and new technologies. I’ll discuss what these attitudes are, what technologies are currently in place and emerging to support them. Insurance carriers have multiple audiences they target. With Producers internal or external) still being the engine of business development, getting them all the data and services they need to their job is critical and the web opens up new collaboration and interaction channels not available before. Social Computing: collaboration should not be limited to people. 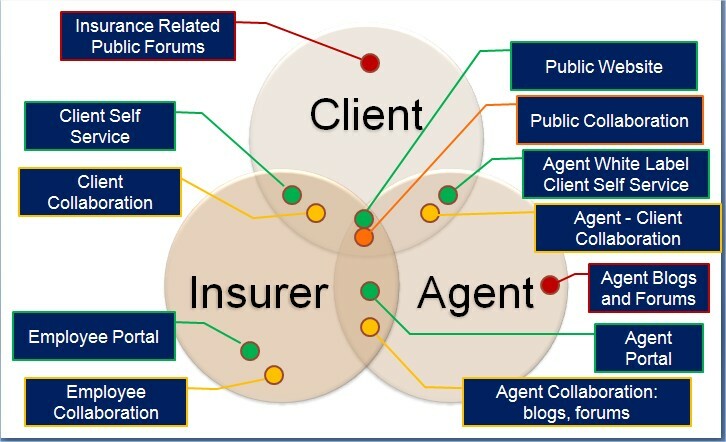 In a complex system like Insurance, multiple players, some human and some systems are all interacting through web based interfaces and services to complete tasks. Mashups: how can new mashup technologies help bridge the vast gaps in siloed data and trun it into a web format that is easy to understand and act upon. And I’ll finish up with some lessons from the trenches about what works and what to avoid in developing your web 2.0 strategy and plans. The Issues in Web 2.0 in the Insurance Organization session scheduled for Monday, November 10th from 10:45 – noon.